Congratulations are in order for comedian Lil Rel Howery, one of Myth Lab Entertainment’s favorite featured players. 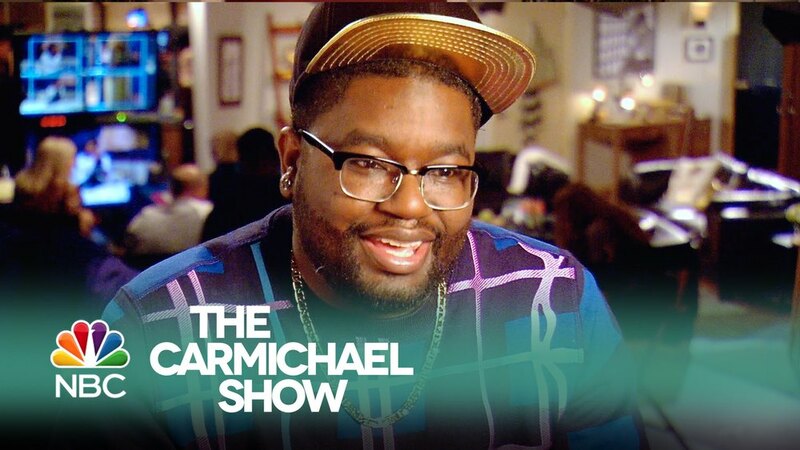 The Chicago funnyman, who lent his comedic talents to our award-winning “Human Resources” web series and Video Vixens rap parody, is now starring as “Bobby” in the NBC sitcom "The Carmichael Show." There’s no question Lil Rel is doing big things in Hollywood as Variety reports that the new sitcom “opened with the highest total-viewer tally of the last 12 comedies to premiere during summer (since CBS’ “Creature Comforts” in 2007).” He's also putting in work in truTV's "Friends of the People," flexing his sketch muscles with a diverse array of players. And be sure to check out Lil Rel in his Kevin Hart-produced Comedy Central special “REL-evant” on September 5. If you missed the much buzzed-about premiere, you can always check it out on demand.